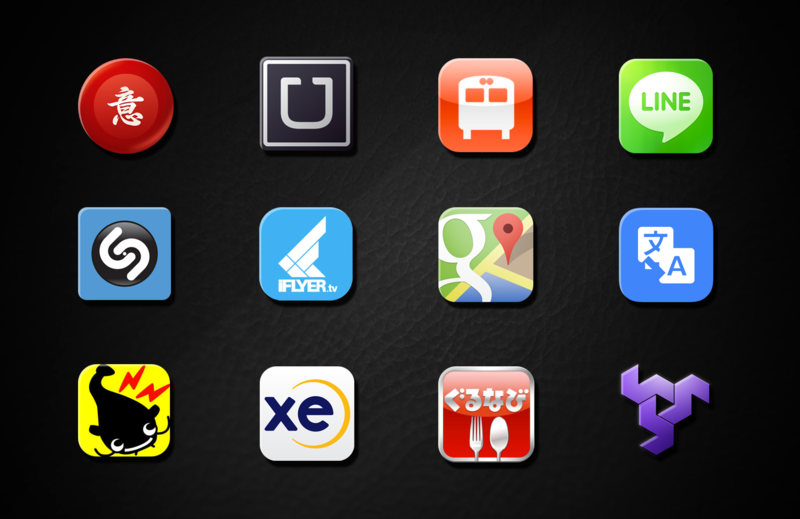 In the smartphone capital of the world, apps are an essential part of everyone’s day…and night. 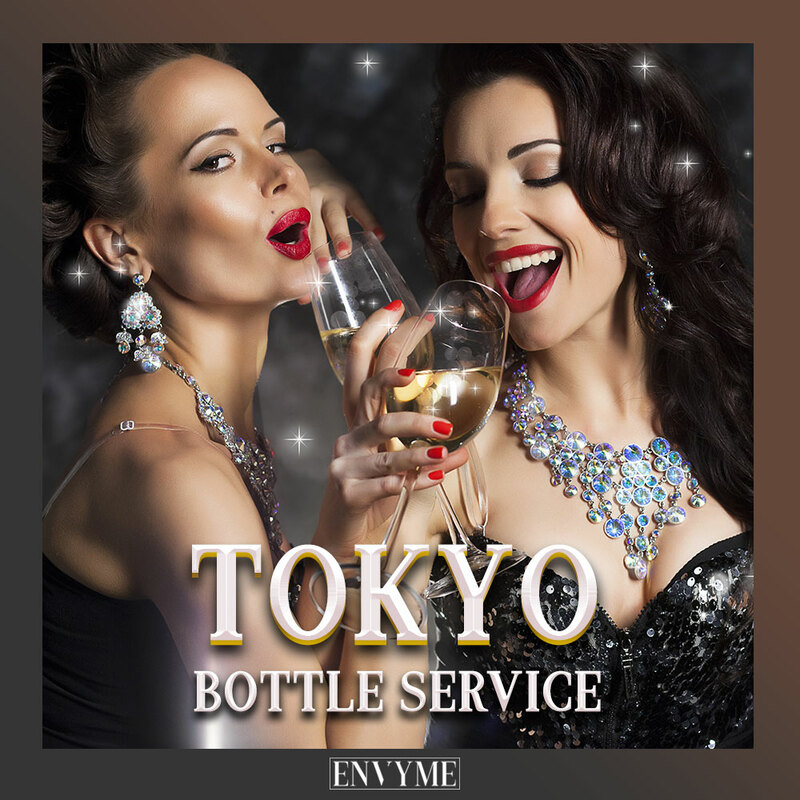 They not only make Tokyoites’ lives easier, but also maximize the amount of enjoyment and fun that can be had on any night of the week. So with your phone in hand, let’s download the best apps for Tokyo’s nightlife! This is the most used messaging app in the country. All calls (including video chat) are also free of charge to other LINE users. And if that doesn’t sell you on this free app, the various stickers and cartoons surely will. There’s even a “Taxi” call function! Imiwa (iOS only): Offline in a crowded club or bar with no service? No worries- Imiwa has you covered. It’s a comprehensive offline dictionary capable of helping you form basic conversations and learning along the way. 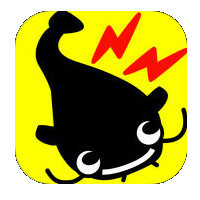 Akebi (Android only): Imiwa’s Android kid brother, it offers almost parallel functionality for those who lack Apple’s iPhone. 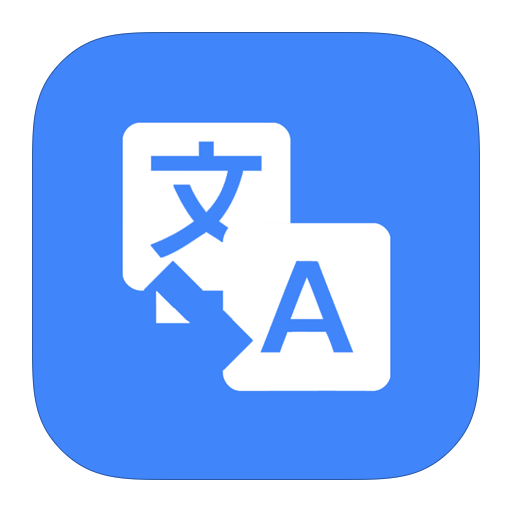 Google Translate (iOs and Android): While speed is best covered by other apps above, Google Translate beats the crowd with it’s ability to both pronounce and recognize new words you type or speak into it via the microphone. It’s incredibly accurate at recognizing spoken Japanese. 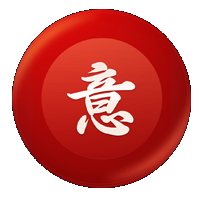 As an additional plus, you can also hand-draw kanji (Japanese symbols) on your touch screen. If you draw them accurately, Google Translate will have spot-on recognition of the kanji and even tell you how to say it. 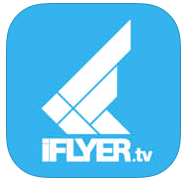 iFlyer (iOS; Android is “pending”): Utilizing all the event information in its comprehensive site, this app allows you to select the type of music you want and your location to find events near you. As an added plus, you can put yourself on various discount lists or get an iFlyer coupon for some money off. 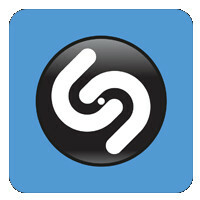 Shazam (iOS and Android): This classic app works just as well in Tokyo as anywhere else in the world. It even works on Japanese songs! 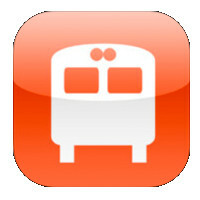 Jorudan (Japanese only; iOS and Android): Currently only available in Japanese, this app is essential for those who want a convenient way to find the last train home. 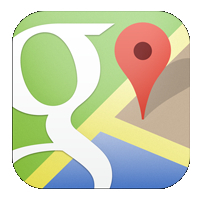 Google Maps (iOS and Android): Tried, true, and tested: It is still the king of directions and one of the most essential apps for Tokyo nightlife. This app not only shows you how to get to your destination, but also calculates the cost of the full journey (and alternative pricing for different routes)! As an added bonus, it even provides your estimated walking time. If you fiddle with the times, you can also use it similar fashion to Jurodan to discover the last train times. UBER (iOS and Android): While still relatively new to Tokyo (it entered the market in 2014), it’s a great alternative to the taxis in Tokyo. We even wrote a complete guide on using Uber. 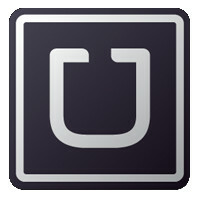 A rideshare feature is currently being implemented as well, allowing multiple strangers to share an Uber ride in Tokyo. 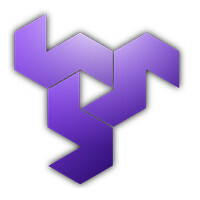 Sign up and get a 20 dollar Uber voucher here! AirBnB (iOS and Android): With hotel prices in nightlife areas being upwards of 200 USD a night, why not try the way more budget- and way more fun- AirBnB? The government even has a policy of “benign neglect” for the company… it’s all good to use the app and for those to host! While they don’t work for last minute booking (use a love hotel for that), they are perfect for even the “night before” to book. Get a 20 dollar AirBnB voucher here! Guru Navi (iOS and Android): Want delicious ramen? A 24 hour izakaya? 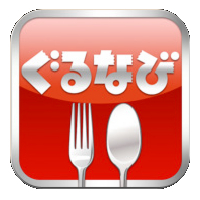 This app is available in English and allows you to find exactly what you want to eat and where to find it. 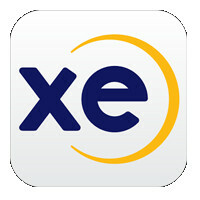 XE (iOS and Android): This Currency Conversion app works offline as well. It will allow you to hand over that 1,000 yen bill without worrying that you just gave away your personal nest egg. Yurekuru (iOS and Android): The cutest way to avoid being in the wrong place at the wrong time. This cute little catfish will always notify you instantly should a dangerous earthquake strike. 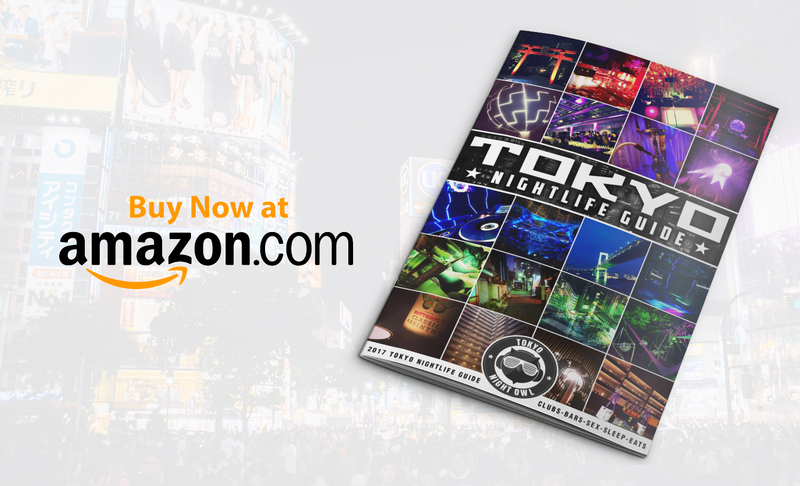 What’s your favorite app for Tokyo nightlife? Are there any apps you think are missing from the list? Comment below! Pingback:Missed The Last Train In Tokyo?